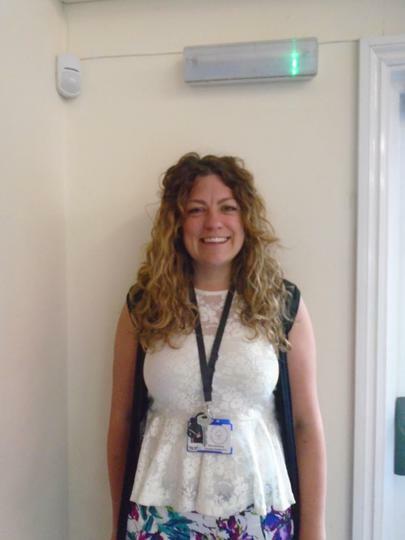 Aspen Class is registered by Miss Adelsberg, Class Teacher and Assistant Headteacher. Supported by Mrs Pullman, Teaching Assistant. Hornbeam Class is registered by Mrs Parsons, Class Teacher. Supported by Miss Lindsay, Teaching Assistant. Throughout your child's reception year they will participate in invaluable learning experiences facilitated by both class teachers and support staff. We set high expectations for all children and consistently deliver high quality provision which enables all children to succeed. Term 5 always captures the children's interest and sparks their curiosity as the warmer weather allows us to explore deeper into what lurks in our local environment. We are lucky to have our very own 'Forest School' where the children can investigate what lives in such a habitat. They will gain an insight into the lives of different minibeasts and insects and will learn many interesting facts. Through poetry, stories, and non-fiction genres we will develop their understanding of natures wildlife. It is a term where things begin to grow and we will explore what plants need in order to survive by planting seeds in different conditions. 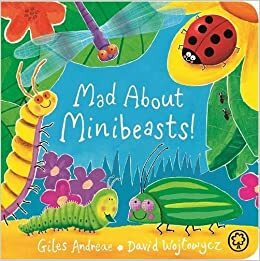 We will continue with our drive to develop confidence and independence in writing by producing 'Missing Minibeast' posters, creating recipes for a 'Bug Burger', writing narratives about minibeast adventures and by generating our own non-fiction fact books. Can you name the four emergency services? Can you name this famous British artist? In term 2 we will explore what it means to belong to part of a family. We will study ourselves and our own family, we will look at the 'Royal Family' and we will look at 'Fairy-tale Families'. In Maths we will continue to deepen your child's understanding of numbers to 5 before extending this to 10. 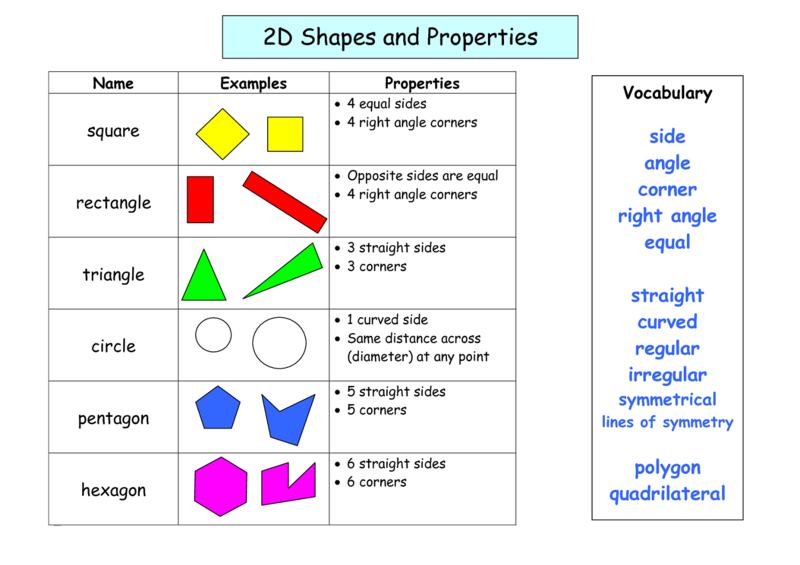 We will also focus on developing their knowledge of 2D shapes and their ability to name and describe the properties. Year R have been delving into the wonderful books written by the British Author, Julia Donaldson. 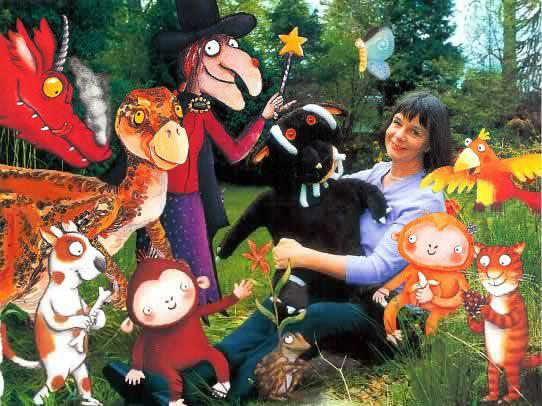 We kicked things off with the well known and well loved children's classic 'The Gruffalo'. 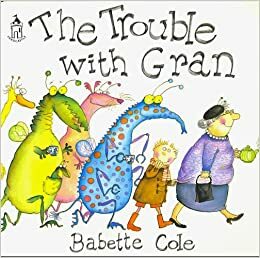 The children have thoroughly enjoyed listening to the story and discussing both the characters and setting with their knew found friends. During our 'Philosophy' sessions the children have been encouraged to think, develop opinions and to share their views with others. 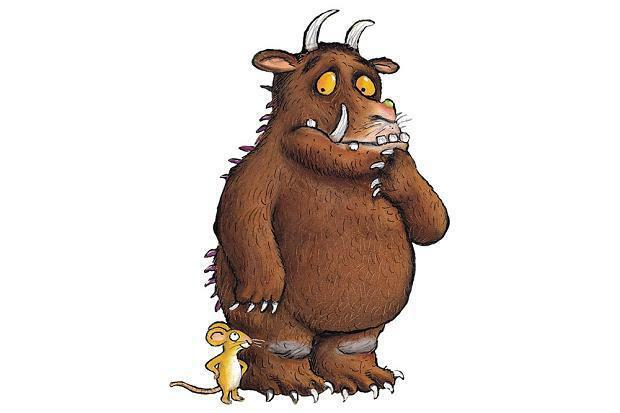 Would you rather be the Mouse or the Gruffalo? Is it fair to keep mice as pets? It is important that we model different perspectives when answering questions and that we respect any answers given by your children. We are developing skills to talk with confidence and to listen to each other showing respect. The first stages of reading require your child to have proficient sound knowledge. We are regularly introducing new sounds and hope that you are busy using your sound cards to reinforce the learning at home. You need to be able to say the sound, find the sound and write the sound. 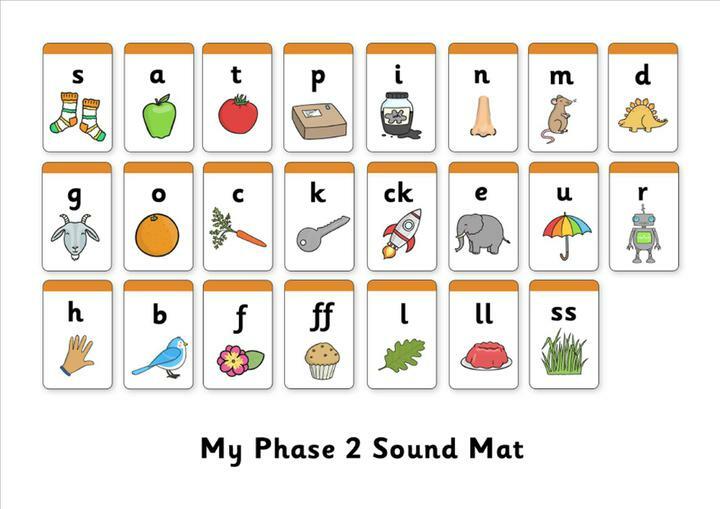 http://www.epicphonics.com/resources/phase/2 Check out our printable phonics resources and online games! A tricky word/sight word song for children covering the tricky words: the, I, go, no, to, is. 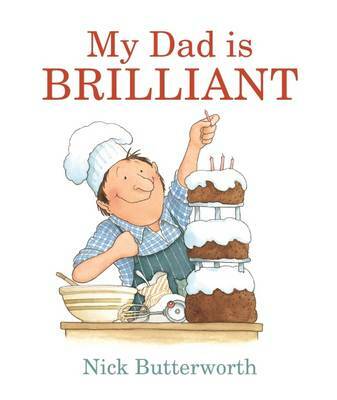 Tricky words, tricky words sing with me Tricky words, tricky words learn with me I I I I I I learn with me, I I I Phase 2 Phonics Tricky words: the, I, go, no, to, is. It's a numbers song for children and adults. Count from 0 to 100 and from a hundred to a trillion. This song was written and performed by A.J. Jenkins. Video by KidsTV123. 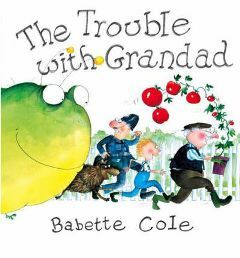 Copyright 2011 A.J.Jenkins/KidsTV123: All rights reserved. A shapes song for children. If this video corrupts, please try the link below. http://www.youtube.com/watch?v=Q1xvpti6h0A This song was written and performed by A.J. Jenkins. Video by KidsTV123. Copyright 2011 A.J. Our "Days of the week song" is an interactive reggae-style tune that helps children remember all the days of the week in a fun way. Mother Hen leads the children to sing the days of the week in various styles - quiet, loud, and fast.